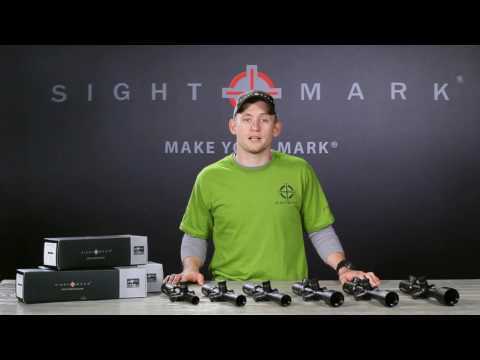 Sightmark Core TX riflescopes use fully multi-coated optics to provide optimal light transmission in a variety of conditions. Etched glass reticles, in red or green, are illuminated to deliver optimal shot placement and are durable to withstand years of shooting. The Core TX riflescopes feature exposed, lockable turrets which help maintain a consistent zero. Turrets are quick and easy to adjust to compensate for bullet drop and windage on the fly. The Core TX 1-4x24DCR is housed in a durable 30mm tube, built from aircraft grade aluminum. 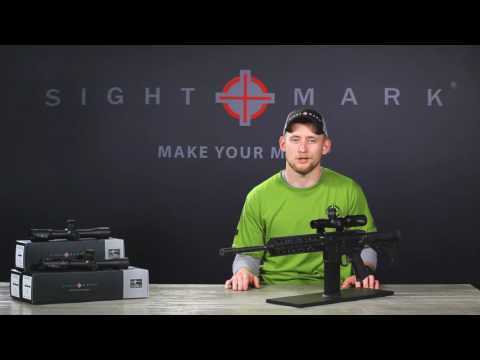 This scope features a duplex BDC reticle and is calibrated for .223 and .308 ammo.